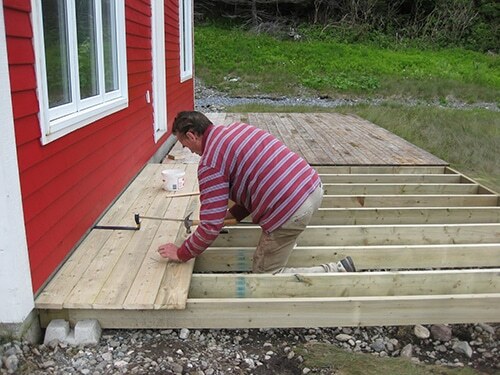 Qualified professionals make all the difference to decking construction and installation. Every detail about these projects is vital. Our company will provide the best Richmond Hill deck builder and contractor. They take a simple idea and transform it into the outdoor decking of your dreams. 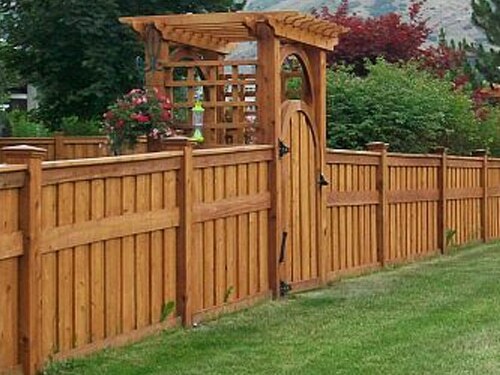 What’s important when you work with us is that whether you want a small cedar deck with stairs or a large ipe decking with railings, it will be constructed perfectly. Speak with our staff here at Royal Deck & Pergolas for further details. Deck builders in Richmond Hill have the difficult role of reading the blueprints, working on all kinds of wood species, and creating structures that will pass the test of time. Regardless of sizing, decks must be stable and strong. They ought to have steady footing and be built with the temperature fluctuations in mind. 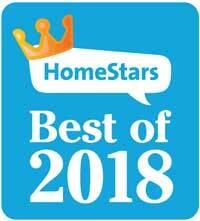 When you work with our company, you trust the job to the best deck builder in Richmond Hill. The builders working with us can construct all sorts of custom decks in Richmond Hill, Ontario. Want an ipe deck? Want a pool deck? Planning of installing a roof deck? Our company can send a deck contractor to help you select wood, decide on the final design, take measurements and start the project. What’s more important is that the final decking will look the way you dreamt it and still be durable and safe. Come to us if you want expert craftsmanship and a dedicated team. 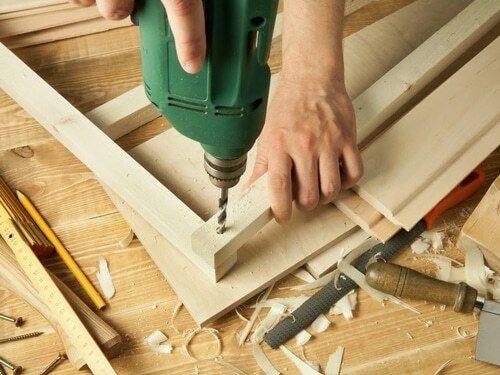 The deck construction Richmond Hill experts will help you from day one, meet all safety standards, and deliver on time. Trusting this project to us is not just about making free time to go to the Hillcrest Mall or David Dunlap Observatory in Richmond Hill. 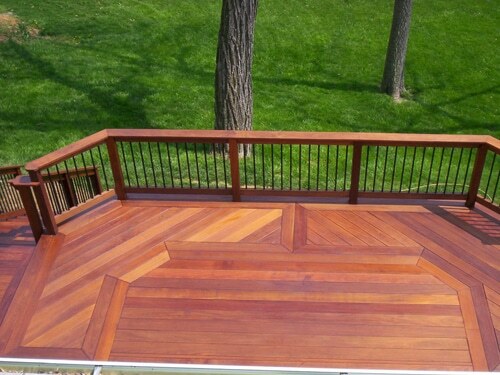 It’s about having a solid wood deck that won’t create stability and safety problems. Rest assured that whether you want a small backyard structure or roof decking, it will be constructed with accuracy and adhere to all local regulations. You can come to us for any wood decking project and be sure that it will be build right and installed piece by piece with the precision only pros can guarantee. Contact us if you want to know more about prices and the work process. Call us now if you want to trust a job to a licensed deck builder in Richmond Hill.